Peer to Peer 2019: We're going to Disneyland! Happy Holidays from CalWEP staff! Thank you to everyone who attended our Winter Plenary in Napa! 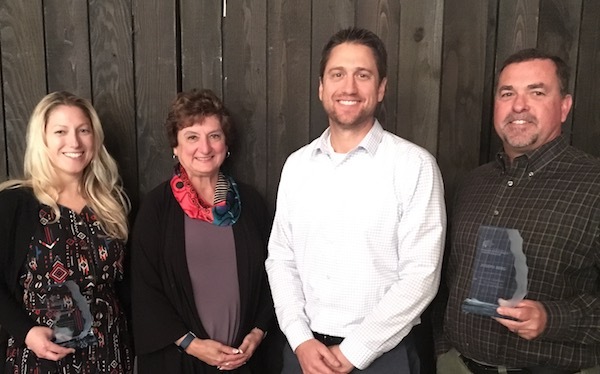 Last week, over 80 CalWEP members and partners gathered at the Historic Barrel Room in Yountville, CA for CalWEP's final Plenary of 2018. Parrticipants heard from an all star line up of speakers and peers including Chris Austin of Maven's Notebook, Peter Brostrom from Department of Water Resources and Paula Kehoe from SFPUC. CalWEP Executive Director Mary Ann Dickinson also reported back on all the organization has accomplished over this past year. Presentations from the Plenary are available on the CalWEP website. After two years serving double duty as both the Alliance for Water Efficiency's President and CEO and CalWEP's Executive Director, Mary Ann Dickinson will be stepping down from her role with CalWEP and returning to full time work with the Alliance. Mary Ann has been instrumental in shepherding CalWEP through the past two years of transition and strategic planning. Of course, because CalWEP is now a chapter of AWE, she will remain closely involved in the organization's future. 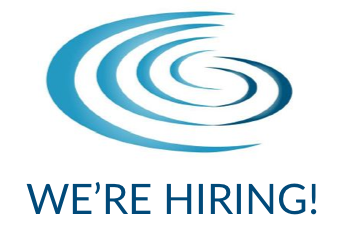 CalWEP is now beginning its search for a permanent Executive Director to join a committed and ambitious staff working to support our members and advance water conservation and efficiency across the state of California. The full job description can be downloaded here. Are you or do you know someone interested in applying? Please let us know! Email Sarah Foley with suggestions, recommendations or referrals. Application will be accepted through February 1, 2019. 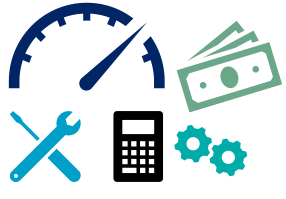 To hel p our member agencies comply with the new water conservation laws, CalWEP is actively seeking contributions towards the development of two new tools: The first tool would be used to determine compliance with new State Urban Water Use Standards. The second would be used to attain or ensure compliance through planned design of intentional WUE programs. A full proposal for these tools can be downloaded here. If you think your agency might be willing to chip in to help fund this project, please contact Mary Ann Dickinson at maryann@calwep.org. CalWEP Announces Location for Peer to Peer 2019: Disneyland! On May 15 and 16, 2019, CalWEP will host its fourth annual Peer to Peer event in Anaheim at Disneyland's Paradise Pier Hotel. Look out for more information and a draft agenda coming in January! If you have ideas for sessions or topics you would like to considered, please take a few minutes to fill out this survey as soon as possible. Energy needed for pumping groundwater is a complex issue. Your participation in this survey will ensure policymakers better understand the challenges you’re up against, so they take your interests into account. The results of this research can or may at some point in the future be used by policymakers at the CEC; however, it's not related to any current regulatory processes or legislative agendas. Also, in publicly available reports, results will only be presented in aggregate form with no reference to respondents. Moulton Niguel is conducting a survey to learn more about how native plants are stocked, maintained, and marketed at retail and wholesale nurseries across the state. The survey was designed in collaboration with WaterNow Alliance and the California Native Plant Society and the findings will be used to develop a pilot program to help nurseries incorporate more native plants into their nursery stock. Learn more (PDF). Senate Bill 555 (2015) requires the State Water Resources Control Board to develop performance standards for volume of water loss for urban retail water suppliers between January 2019 and July 2020. 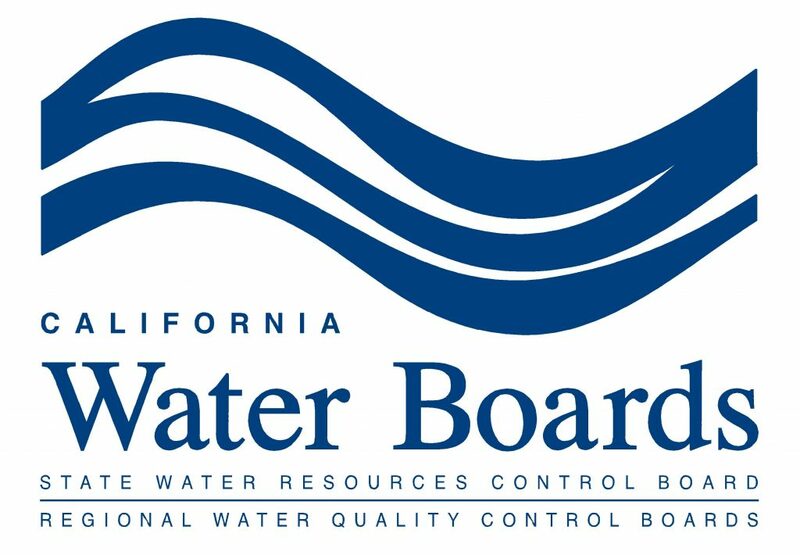 The State Water Board has been conducting a series of stakeholder meetings. These stakeholder workgroup meetings are open to the public. The fourth stakeholder workgroup meetings will outline the framework for the proposed performance standards for water loss. Have some news to share? Do you have an employment opportunity? Are you hosting an event? Email CalWEP Admin Michael Walker to be included in future newsletters. Not a member? Join CalWEP today. Questions about membership? Email Tia Lebherz. Copyright © 2018 California Water Efficiency Partnership, All rights reserved.